The Taisho period, or Taisho era, is a period in the history of Japan dating from July 30, 1912, to December 25, 1926, coinciding with the reign of the Emperor Taisho. The new emperor was a sickly man, which prompted the shift in political power from the old oligarchic group of elder statesmen (or genro) to the Diet of Japan and the democratic parties. Thus, the era is considered the time of the liberal movement known as the "Taisho democracy" in Japan; it is usually distinguished from the preceding chaotic Meiji period and the following militarism-driven first part of the Shpwa period. Taisho Seihen&apos; refers to the collapse of the third Katsura Cabinet in February 1913, which resulted from the Campaign for the Defense of the Constitution (the first) that started at the end of the year before. In a broader sense, it refers to the political trend starting with the collapse of the second Saionji Cabinet to the first Yamamoto Cabinet through the third Katsura Cabinet. From the end of the Meiji period, in the Japanese government a conventional power rotation system was implemented under the agreement called &apos;Joi Togo&apos; (the agreement to take power alternately) between Taro KATSURA (from the former Choshu Domain), who was closely related to the Japanese Army and a representative figure of the domain-based forces, and Kinmochi SAIONJI (from the former court noble), who belonged to the Rikken Seiyukai (a political party organized by Hirobumi ITO, hereinafter referred to Seiyukai) (called Kei-En era after the initial characters of their names). 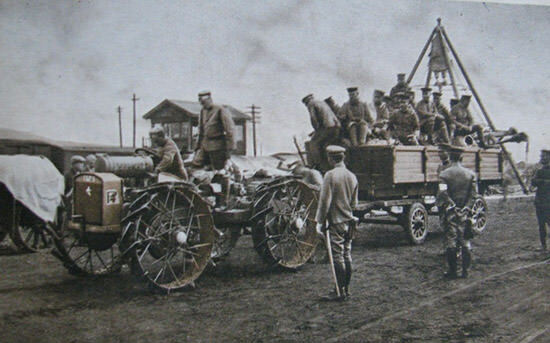 Right after the demise of Emperor Meiji in December 1912, the second Saionji Cabinet adopted a policy of austerity because of financial difficulties after the Russo-Japanese War, and rejected the demand from the Japanese Army to increase two army divisions. 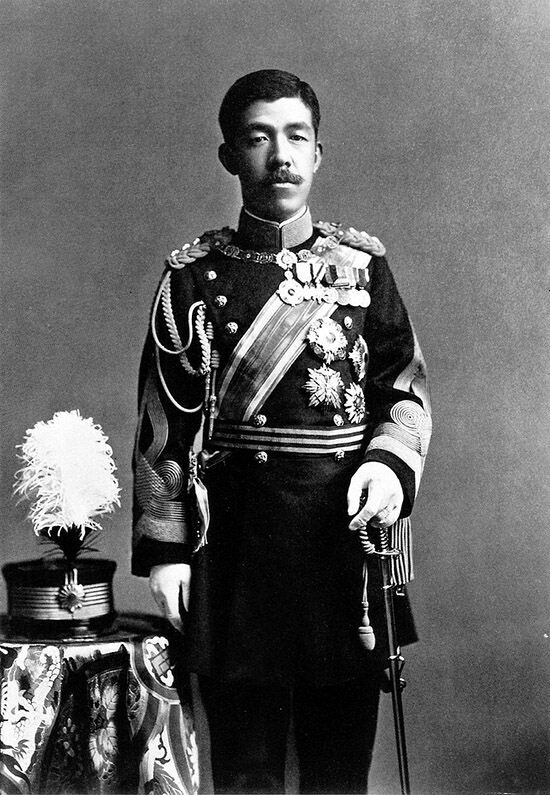 In response, Minister of Army Yusaku UEHARA directly handed in his resignation to Emperor Taisho who had just ascended to the throne, utilizing its authority called "Iaku Joso-ken" (the power granted to the Japanese Forces to directly submit a proposal of military affairs to the emperor without any control of the Diet and the Cabinet). Since the Japanese Army refused to recommend a successor to Uehara, the Saijo Cabinet was forced to resign en masse. The conference of elder statesmen appointed Taro KATSURA as the next prime minister, but he had already assumed both Minister of Palace and Grand Chamberlain just half a year before, and his nomination became a target for criticism as a violation of the principle of separation between the Imperial Family and the Japanese government organization. In addition, Japanese business community, which was deeply concerned about the national finance, began to criticize the despotism of the military cliqueMoreover, the people&apos;s indignation over the unconstitutional politics of the Japanese Army (by Aritomo YAMAGATA&apos;s faction) to overthrow the Cabinet and the repeated running for election of the domain-based politicians triggered the Campaign for the Defense of the Constitutionalism (the Campaign for the Defense of the Constitution). On December 13, Kensei Shinsakukai Party a political party organized by journalists and lawyers in Tokyo, adopted a resolution against the increase of two army divisions, and the next day, some supporters of Kojun-sha (the first social club of businessmen in Japan) called for a meeting to discuss the state of affairs and named the meeting &apos;Kensei Yogokai&apos; (Meeting for Defending Constitutionalism). In the first rally of the Campaign for the Defense of the Constitutionalism held at Kabuki-za Theater on December 19, many people took part, such as the Diet members of the Seiyukai and the Rikken Kokuminto (Constitutional National Party, hereinafter referred to the Kokuminto), journalists, businessmen, students and about 3,000 audiences, and they adopted a resolution that &apos;cliques should be overthrown and that constitutionalism should be defended. &apos;Nevertheless, on December 21, the whole Saionji Cabinet resigned formally, and the third Cabinet of Taro KATSURA started. On the other hand, the Diet members of the opposition parties, journalists, scholars and others had a rally on December 27 and decided to extend the campaign for defending the constitution to other provinces. In January the next year, rallies calling for &apos;the defense of the constitutionalism&apos; were held in various places, in which many people participated, including the people working in the commercial and industrial sectors and the urban residents who were suffering from heavy tax after the Russo-Japanese War. Seeing this, the Katsura Cabinet postponed the opening of the Diet, which was scheduled to be held on January 21, during 15 days, however, this measure resulted in only pouring oil on the flames, and after the second rally of the Campaign for the Defense of the Constitutionalism held in Tokyo on January 24, the campaign grew into a nationwide public movement. Against this movement, Prime Minister Katsura frequently abused "Shochoku" (imperial edict) of Emperor Taisho, which was originally issued by the Emperor to stop the political disputes, respecting the period for mourning of former Emperor Meiji (Imperial Edict Tactics), and tried to silence the people&apos;s criticism of the government. 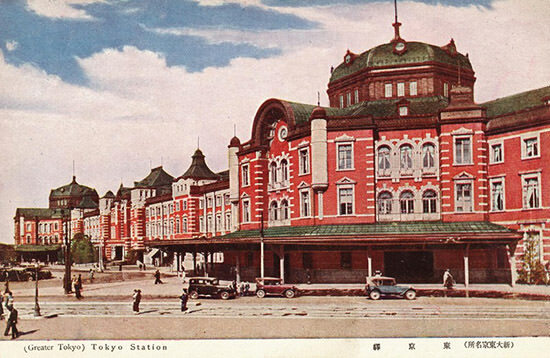 On February 9, about 20,000 people gathered at the third rally of the Campaign for the Defense of the Constitutionalism, and on the next day, tens of thousands besieged the Diet Building to support the opposition parties, and Katsura had to convene the Imperial Diet amid a mass demonstration. Katsura, who at first planned to dissolve the Diet, finally decided the Cabinet resignation en masse following the advise of Ikuzo OOKA, chairman of the House of Representatives, who said to Katsura not to do so lest it should induce a civil war. Katsura ordered the Cabinet ministers to write their resignation letters and adjourned the Diet again. The adjournment of the Diet enraged the masses, and they attacked facilities such as police stations, neighborhood police boxes, including a newspaper company Kokumin Shimbun, which was a government organ. 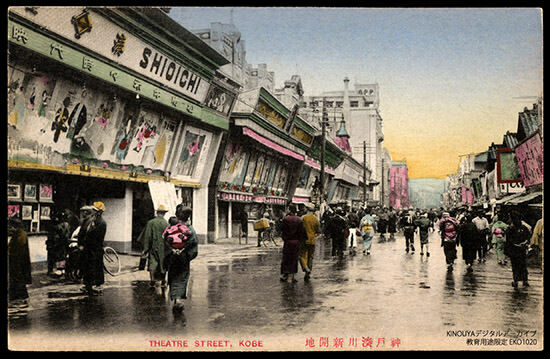 Subsequently, similar disturbances spread to such cities such as Osaka, Kobe, Hiroshima, and Kyoto. 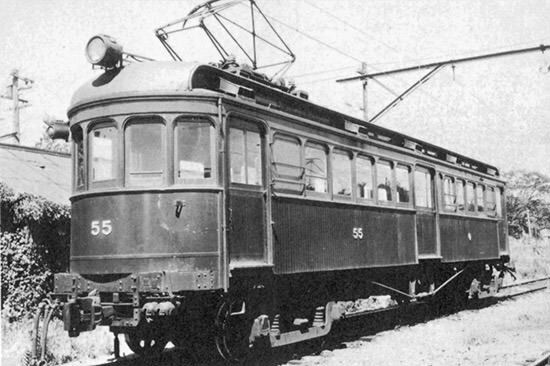 On February 20, the Katsura Cabinet was forced to resign en masse in just a brief period of 53 days from its start, so it was called &apos;50 days&apos; Cabinet. &apos;The post of the prime minister was taken over by Gonbei YAMAMOTO, who was the navy general and a pillar of the Satsuma clique (the clique formed by the politicians from the former Satsuma Domain). The typical image of the Taisho Seihen is the public movement that toppled the &apos;clique-ruling Cabinet&apos; formed by the Japanese Army and the former Choshu Domain clique, led by Aritomo YAMAGATA and Taro KATSURA respectively, because the public took objection to the Cabinet which, after overthrowing of the second Saionji Cabinet, tried to silence the public voices by fiddling measures such as the party politics and the Imperial Edict Tactics. However, it should be noted that the &apos;Katsura Shinto&apos; (Katsura New Party) established after the period of Taisho Seihen was the forerunner of the Rikken Minseito (Party of Democratic Constitutionalism), which would lead party politics along with the Seiyukai (later, Katsura Shinto was developed into the Rikken Doshikai [Party of Comrades of Constitutionalism] and then into the Kenseikai [Party of Constitutionalism]). Meanwhile, Yamagata continued to be hostile to political parties. Therefore, we cannot lump the policies of Katsura and Yamagata together when discussing the Taisho Seihen. Taro KATSURA, who led the Japanese government twice and won the strong trust of Emperor Meiji, sought to establish a new party &apos;Katsura Shinto&apos; and reform the clique of bureaucrats connected with Yamagata. Katsura contemplated establishing his new administration based on the party of his own, and thereby freeing himself from the dependence on the Seiyukai and on Yamagata. Swiftly detecting Katsura&apos;s attempt, Yamagata forced Katsura to hold the two honorary posts, the minister of palace and the grand chamberlain in August 1912, right after the demise of Emperor Meiji, trying to deprive Katsura of real political power. On the other hand, Saionji was intensifying feud with Takashi HARA, who was practically controlling the affaires of the Seiyukai and pursuing local interests. In the first place, the Japanese Army and the Seiyukai were seeking a compromise on the increase of two army divisions. However, Katsura, who regarded the situation as an opportunity for him to return to the government, and the Satsuma clique, which had been swept away from power during the Kei-En era, set out to take advantage of this situation and obliged Uehara (the minister of army) to take the hard line, provoking serious repercussions. Seeing a sudden turn of the political situation, Yamagata prepared a draft of an imperial edict to mediate an accord between the Saionji Cabinet and the Japanese Army, but Katsura crushed the draft. The then Prime Minister Saionji, who had already lost his zeal to keep his administration, suffering from not only his poor physical condition but also from the conflict with Hara, and Hara, who misunderstood that Yamagata&apos;s real intention was to topple the Saionji Cabinet in the meeting held with Katsura, decided the Cabinet resignation en masse, and in this way, the &apos;Cabinet turnover by Yamagata&apos;s maneuver&apos; was achieved. Selection of the successor to the prime minister was complicated due to the successive declines to assume the post; Masayoshi MATSUKATA, recommended by the Satsuma clique, declined it for his old age, and Gonbei YAMAMOTO of the Satsuma clique and Tosuke HIRATA of the Yamagata faction declined it for the anticipated difficulties to manage the administration, and in the end the Imperial command was issued to Katsura to form a Cabinet. Katsura organized his Cabinet in his own way by making Makoto SAITO, the minister of the Navy in the former Cabinet, stay in office with the help of an Imperial edict, and inviting some bureaucrats of his influence, such as Reijiro WAKATSUKI and Shinpei GOTO, as well as the espouser of British politics, Takaaki KATO (Japanese Ambassador to Britain). Although Katsura implemented new policies in earnest, a series of blunders in his politics, such as the failure in his Imperial Edict Tactics and countermeasures against the Campaign for the Defense of the Constitution, fierce conflict with the Seiyukai, failure in political maneuvering of the House of Peers, and a growing distrust of him among the people of the Japanese Army including Aritomo YAMAGATA and Masatake TERAUCHI, drove him into a corner. Taisho Seihen not only gave a huge blow to the domain-based cliques, but also caused a stagnation in the development of an alternative to the party in power. Saionji announced his resignation from the presidency of the Seiyukai with the pretext that &apos;he violated the edict&apos; (it was his fault that he was not able to stop political disputes following the imperial edict). Although it was a forced announcement by Katsura, Saionji, who believed that former court nobles should be &apos;hanpei&apos; (protectors of the emperor) even after the Meiji Restoration, insisted that he himself was responsible and unforgivable as the leader of the party for the Seiyukai&apos;s neglect of the edict. Senior members of the RSP were puzzled with this logic of &apos;violation of the edict,&apos; but Saionji&apos;s decision was firm. Although Saionji firstly appointed Masahisa MATSUDA as his successor, Matsuda died suddenly, and the RSP presidency was assumed by Takashi HARA and the party stepped forward to a new stage. A popular movement, the power of which was once exercised in the Hibiya riots of 1905, eventually toppled the government in the Taisho Seihen. It was for the first time in Japanese history that a direct action by the public overthrew the administration. Taisho Seihen that caused the dead end of the clique politics and the growth of democracy generated a momentum for Taisho Democracy including the approval of the Universal Manhood Suffrage. Takayoshi MATSUO (a Japanese historian) argues that Taisho Democracy, starting with the Taisho Seihen, was not a vulnerable foreign idea superficially scooped by some urban intellectuals but a widespread popular movement that had some characteristic directly reflected in the Japanese democracy after World War Ⅱ. In January 1913, amid the Campaign for the Defense of the Constitution, Katsura established his own party (Katsura Shinto) to compete with the Seiyukai. In February, the Katsura Cabinet fell, and in October, Katsura died, but his party was reorganized as the Rikken Doshikai, which was further developed into the Kenseikai. The first Yamamoto Cabinet, established immediately after Katsura&apos;s resignation, invited some influential members of the Seiyukai to be the ministers of his administration, such as Takashi HARA (as the minister for home affairs) and Korekiyo TAKAHASHI (as the minister of finance). Afraid of public sentiment, Yamamoto tried to avoid making the same mistake as Katsura by working to stabilize the political situation; he attempted to do this by taking his appeasement policy to the public—which included principles such as the relaxation of the requirement that ministers of the army and navy should be active duty officers by allowing first reservists or second reservists to hold the positions—and seeking to reach compromising deals with the other political parties. On the other hand, the Seiyukai was benefited by gaining the ministerial posts in the first Yamamoto Cabinet, which enraged not only the general public but also the Rikken Kokuminto members, and even some of the Seiyukai members including Yukio OZAKI, who resented it and left the Seiyukai together with Kunisuke OKAZAKI (although Okazaki returned to the Seiyukai later, Ozaki established a new party &apos;Chuseikai&apos; [Centrist Justice Party]). And this internal unrest drove the Seiyukai into a state of emergency, in which the party had to suffer the isolation in the Diet and the lack of its leader. As is pointed out initially, the period of &apos;Taisho Seihen&apos; is defined in two senses, a broad sense and a narrow sense. After the Siemens Incident (1914) blew off the first Yamamoto Cabinet, a popular politician Shigenobu OKUMA formed his second Cabinet counting on a coalition of such parties as the Rikken Doshikai, the Supporters&apos; Association of Count Okuma, and the Chuseikai. The Okuma Administration drove out the German Empire forces from the Shandong Peninsula to secure Japanese interests in China, which consequently lead the defeat of the Seiyukai and the Kokuminto in the election. The bill to increase two army divisions passed the Diet, and the &apos;21 Demands&apos; made by Japan to China, which would later stir up the Chinese nationalism, won the approval of the Japanese people. Taisho Democracy refers to the movements that emerged in Japan&apos;s Taisho period, urging for greater freedom and democracy in politics, society and culture. 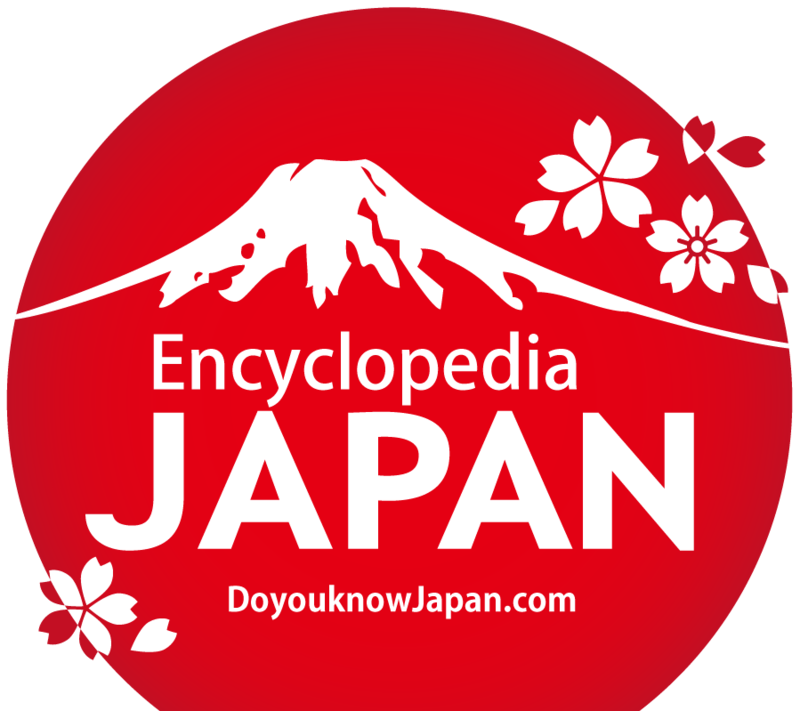 There are various theories and claims on what can be defined as Taisho Democracy. 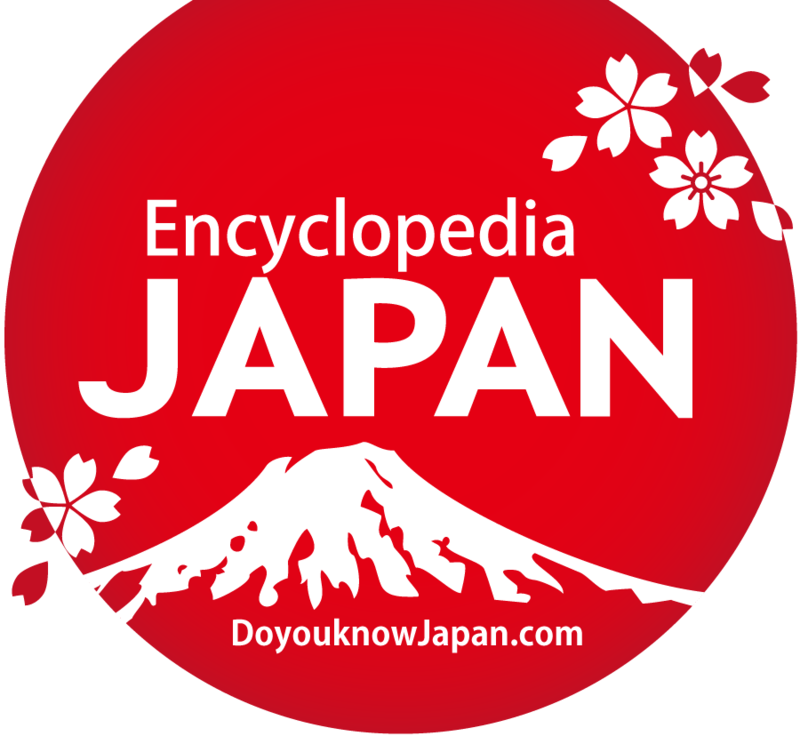 Although there are differences also regarding the time period for Taisho Democracy depending on the definition of this period, with some dating it from 1905 to 1925 and others claiming the period to be from 1918 to 1931 or from 1905 to 1931, consensus can be found in the facts that the period centers on the reign of Emperor Taisho (1912-1926), along with the end of World War I in 1918 and the rice riots in Toyama Prefecture marking the rise of movements calling for greater democracy. The Taisho Democracy movement (or Taisho Democracy for short) is a name given collectively to the social climate and thought oriented toward democracy and freedom that emerged during the Taisho period and swept the entire country. There was a wide range of movements organized by a variety of groups organized voluntarily in various areas of society, such as political movements calling for elections and for freedom of speech, assembly and association, the drive in the area of foreign policy opposing dispatch of troops to other countries that imposed a huge burden on citizens in poverty, movement in society demanding gender equality, liberation and non-discrimination of "buraku" people, and winning rights of association and labor strikes, and in the cultural sphere movements calling for free education, self-autonomy of universities and independence of art associations from the rule of the Ministry of Education. The name "Taisho Democracy" was coined by the historian Seizaburo SHINOBU (third son of Junpei SHINOBU) who proposed the use of the term in his own work and became widely used ever since. However, the term was created after World WarⅡ, prompting the argument that the term is inappropriate as a history term due to the ambiguity of its definition and content, though supporters of this argument are in the minority. Japan&apos;s victory in the Russo-Japanese War brought relaxation of international tensions in Asia, leading to the formation of the Chinese Revolutionary Alliance (Tongmenghui) in Tokyo in 1905 and other movements aspiring to winning democratic freedom. 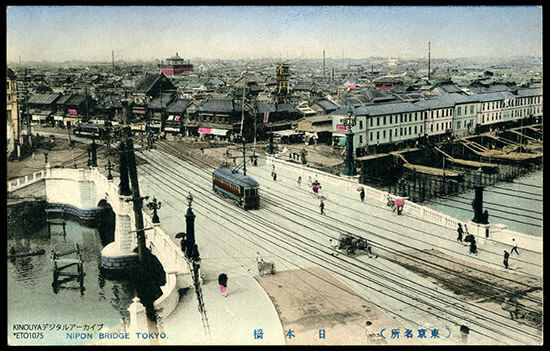 Simultaneously, Japan&apos;s rapid development of capitalism and economic growth raised political and civic awareness in the general public and resulted in the formation of various voluntary groups to address a variety of issues and cultivation of a social climate that encouraged action to win freedom and human rights and to liberate people from suppression. It was under such conditions that an uprising broke out in 1911 ("Xinhai Year" in the sexagenary cycle of the Chinese calendar) in Szechwan Province, opposing railway nationalization by the imperial government, and led to the declaration of independence and establishment of the Republic of China by the aforementioned Chinese Revolutionary Alliance (Xinhai Revolution). Deciding that the political confusion in China was a prime opportunity for Japan to expand its power, War Minister Yūsaku UEHARA proposed to the third administration of Prime Minister Kinmochi SAIONJI to create two new infantry divisions on the Korean Peninsula. However, SAIONJI&apos;s refusal on grounds of fiscal problems stemming from the Russo-Japanese War and of issues of international relations led to UEHARA driving the Saionji administration to mass resignation by taking advantage of the law requiring that the military-related ministers to be named from among active-duty military officers in order to form an army-led administration. The third administration of Taro KATSURA, a member of the Meiji oligarchy representing dominant former feudal domains and strongly influenced by the Japanese Imperial Army, was formed under these circumstances. The Katsura cabinet angered the Japanese people and drew criticism of oligarchic rule by Yukio OZAKI and Tsuyoshi INUKAI of the Lower House of the Imperial Diet, spurring the first Movement to Protect Constitutional Government aimed at "doing away with the oligarchy and protecting constitutional rule" and ending with mass resignation of the cabinet after only 53 days (Taisho Political Crisis). The next administration led by Prime Minister Gonbei YAMAMOTO, with Rikken Seiyukai (Friends of Constitutional Government) as mainstream party, worked on reform to curb the influence of the Imperial Army and Navy in civilian government, including the abrogation of the law requiring military-related ministers to be active-duty military officers, but was forced into mass resignation in face of public ire over the corruption scandal involving high-ranking navy officers (Siemens Scandal). When World WarⅠ broke out following the Sarajevo Incident, the second Shigenobu OKUMA administration declared war on Germany under the Anglo-Japanese Alliance and entered the war. This built the momentum for international cooperation in Japan and intensified the movements for democracy and liberalism. With the publication of the political magazine "Daisan Teikoku" (The Third Empire) by Tomoji ISHIDA and others and the proposal of government founded on democracy by Sakuzo YOSHINO of Tokyo Imperial University, the movement calling for popular elections began to grow. In addition, Tatsukichi MINOBE proposed the "Emperor-as-organ" theory, arguing that the nation should be the body holding sovereignty, and supported cabinet formation by political parties. This theory was opposed by Shinkichi UESUGI who upheld the stance that the Emperor holds sovereignty but was repeatedly brought to attention as the foundation for interpretation of the Constitution in realizing legislative rule. The theory upheld by YOSHINO and MINOBE of Tokyo Imperial University was buttressed further by journalists and other political scientists such as Nyozekan HASEGAWA of Chuo University and Ikuo OYAMA of Waseda University. In 1917 when the Russian Revolution broke out, prompting the Masatake TERAUCHI cabinet to announce on July 12 the dispatch of troops to Siberia, rice merchants anticipated a sharp rise in demand and curbed rice sales, causing rice prices to skyrocket. Amid this development, the clash between rice dealers and citizens that broke out in Toyama Prefecture spread quickly throughout the country, with rice riots involving destruction and burning of stores occurring frequently for two months. The riots that were also linked to the widening divide in wealth caused by wars and suppression of free speech against newspapers subsided to some extent with the mass resignation of the TERAUCHI cabinet on September 21, paving the way for the inauguration of the first full-fledged party cabinet under Takashi HARA, who was called "the commoner Prime Minister," on September 27 of the same year. With the attempt on the life of Emperor Showa (then Prince Regent) by Daisuke NANBA on December 27 (Toranomon Incident), the second Gonbei YAMAMOTO cabinet was forced to resign and was replaced by an administration under Keigo KIYOURA, who was chairman of the House of Peers (Japan). The cabinet consisting of nearly all of the members of the House of Peers was clearly detached from the principles of constitutional rule and sparked the second Movement to Protect Constitutional Government among the people. This led to the formation of the Takaaki KATO administration by the three pro-constitution factions of Rikken Seiyukai, Kenseikai and Kakushin Kurabu and to the legislation of the Universal Manhood Suffrage Act that abolished the restriction of voting right based on property (tax payment) and granted the right to all men aged over 25 for organization of popular elections. However, the birth of the Soviet Union during the period spurred the spread of communism in Japan and prompted the government fearing revolutionary movement by Communist agitators to pass the Peace Preservation Act and control popular movements. There are many, including Edwin O. REISCHAUER, who argue that the Taisho Democracy holds great significance as the heritage that laid the foundation for postwar democracy in Japan. Tanzan ISHIBASHI wrote in his book "Taisho Jidai no Shinhyoka" (True Assessment of the Taisho Period) that it was "a new period of great noteworthiness in the history of development of democracy. " The conservative intellectuals that uphold this idea are called "old liberalists" by postwar generations of researchers. Taisho Roman (often described in the Kanji &apos;大正浪漫&apos;) refers to a trend of thought or cultural events that conveys the atmosphere of the Taisho period. It is said that the phonetic-equivalent character &apos;浪漫&apos; was first used by Soseki NATSUME. Although it lasted only for 15 years between Meiji and Showa periods, Taisho period saw dynamic changes both within and outside of the country. 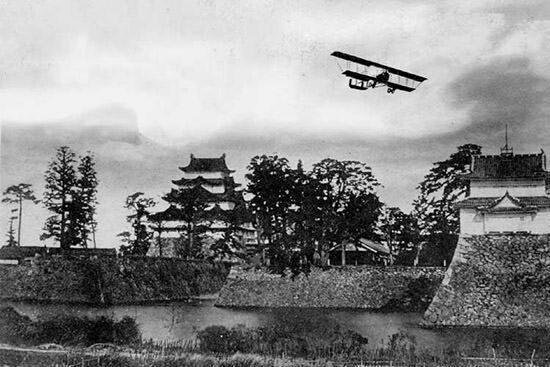 Japan experienced the Meiji Restoration and opening of the country, and enhanced its national strength thanks to the favorable economic situation triggered by its victory in two wars (Japanese-Sino War and Japanese-Russo War). During this period, as a country of imperialism, Japan ranked with the western powers, which invigorated them to join the victorious side in World War I, and the whole nation were thrilled with the enhancement of the national prestige. The Shinokosho class system of the Edo period (consisting of warrior-rulers, peasants, artisans, and merchants) placed merchants in the lowest ranks; however, this rank was reversed due to the economic liberalization in the Meiji period. The company system learned from the western countries was growing, and private companies, which were only privately-run stores in a system, developed on a large scale and carried out overseas expansion. People called &apos;the newly rich&apos; owing to the speculative gains also appeared, and the dreams and ambitions for the new era were aroused among ordinary people. After civilization and enlightenment, the influence of feudalism and national isolation seemed to disappear and modern culture flooded into Japan from Western countries. Although the scenery in the countryside did not change, the foundation of towns and cities came to be formed gradually over 45 years during the Meiji period. The propagation of culture and information was further promoted in this period, which was partially due to the introduction of new media along with the development of technologies in the fields of audio recording, moving-pictures and printing. 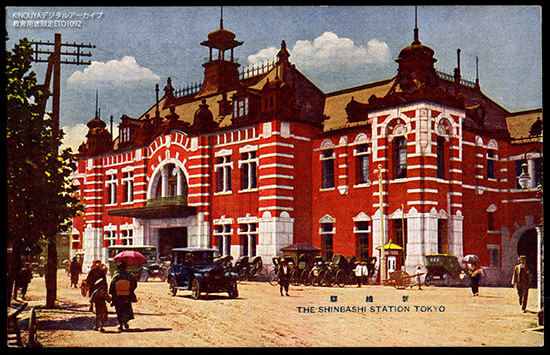 Taisho democracy&apos; emerged and the social status of ordinary people and women improved. New art, including literature, painting, music and plays, which had been influenced by Western culture, spread. In terms of thoughts also, freedom, liberation and saltation spread and popular culture blossomed mainly in the city areas. Even in rural agricultural communities, which used to be isolated before, the situations in cities were quickly passed around by the movement of people and the increased distribution of goods along with the development of railways and introduction of automobiles. 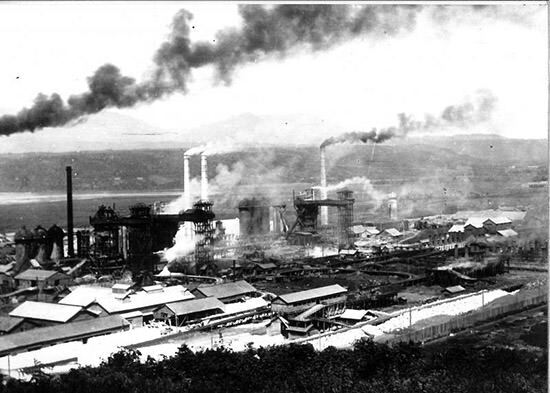 However, in the latter half of this period, to make matters worse, the depression after World War I and the Great Kanto Earthquake occurred, and the stress from the inability to cope with the extreme ups and downs in the economy or the sudden change of a new era was accumulated at the bottom of the society. As seen in the &apos;proletarian literature&apos; movement around the end of the Taisho period, in response to the political movement requiring transformation of the society, it was true that the longing and admiration expressed towards the passion to seek freedom by insisting on a person&apos;s rights despite the oppression by officials, either in secret, or openly, with the expectation of being punished, left a dramatic impression on the people of that period. Also, many famous people died by such diseases as pulmonary tuberculosis, which had been incurable at that time, as well as incidents resulting from the popular trend in free love. Individualism and idealism won attention among the educated people. The shift to a new era excited people, but caused ambivalent struggles and psychological frictions, which led to social anxiety. It was from this period to the beginning of the Showa period that drugs and suicide became popular among writers and artists. Due to the spread of tabloids, such news was exaggerated andcirculated, and a kind of atmosphere of degenerate arts and nihilism was created on social anxiety. In part, these incidents gave lyricism and a negative effect on the &apos;Taisho Roman&apos; which further pulled the people. Behind this, there were the influences from aestheticism and dadaism, both of which emerged in Europe during the late 19th century, or anarchism (a political thought). In the field of art, many works were influenced by fin-de-siècle (end of the century) arts, including art nouveau, art deco, or expressionism. The term &apos;Taisho Roman&apos; is thought to mean an early sign of a new era, and sometimes used together with &apos;Taisho Modern,&apos; derived from modernization. Taisho Modern&apos; and &apos;Taisho Roman&apos; are two opposite ideas which represents both sides of this period. Due to the death of Emperor Taisho, whose reign was short, this period ends with a sense of economic stagnation during a period of restoration following the great earthquake. The trend of popularization didn&apos;t declined, and times moved on to the modern Showa era, starting with the global depression. 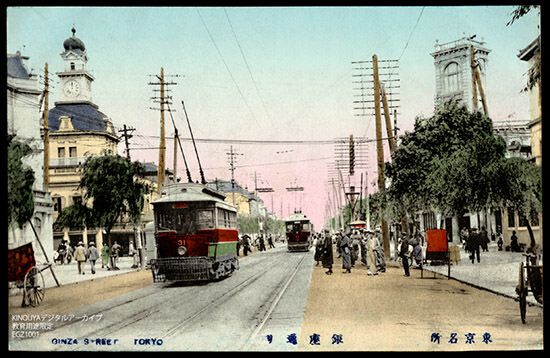 In the latter half of the Showa period after the World War II and the Heisei period, when looking back on the history of the Taisho period, the cultural events at the time were often picked up and reevaluated since people who cherished the lost past looked for the atmosphere of the Taisho Roman as &apos;good old days&apos; as a retroaction to the overwhelmingly dynamic development of the modern civilization and the progress of time.